Antoine Latroy Williams, 40, of Cartersville was sentenced this morning for a Marietta kidnapping and sexual battery. 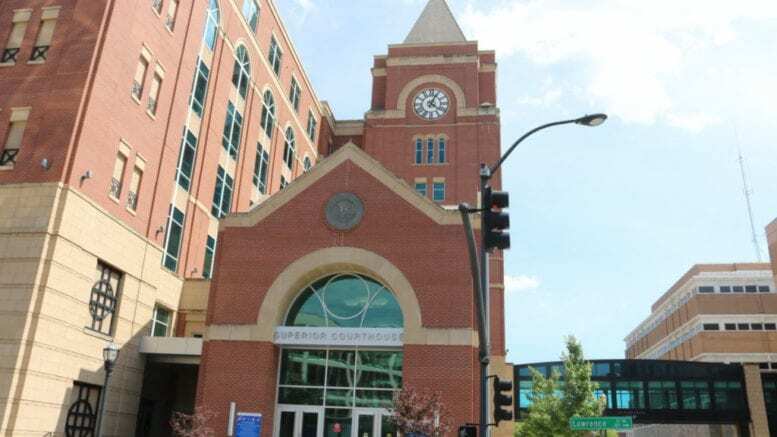 Cobb Superior Court Judge Stephen Schuster sentenced the defendant to 20 years, with 18 years to serve in prison and the rest on probation, according to a press release from Cobb Acting District Attorney John Melvin. Williams first met the victim, who is in her early 20s, in Atlanta on Feb. 25, 2018, and offered her a job. The following day, he went to her workplace in Marietta five times and then waited for her in the parking lot of the Roswell Road business. When she left work, she spoke to him briefly before driving away. Williams followed her in his vehicle until she pulled over a short distance away. He then forced her to get into his car. 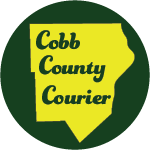 The woman’s vehicle, her purse and even one shoe were left behind in her vehicle as Williams drove her around Cobb County and ultimately to Cartersville. As they drove around, Williams threatened he would hurt her if she tried to escape. He also put his hand on her inner thigh, grabbed her hair, and slapped her hand. The woman managed to escape when Williams stopped at a QuikTrip in Cartersville. The case was prosecuted by Assistant District Attorney Norman Barnett, along with ADA Ashton Murphy. The defendant was represented by Marietta attorney Joel Bergstrom. Barnett said Williams has a history of victimizing people. A witness testified that Williams sexually assaulted her in Los Angeles in 2011. The trial began Monday, and the jury handed down the conviction Wednesday evening. Williams will be credited with the year he has already been in custody. Be the first to comment on "Man sentenced for Marietta kidnapping and sexual battery"